505 Games' upcoming violent adventure game for the PS3 and Xbox 360 just received some new screenshots and a naughty new trailer. 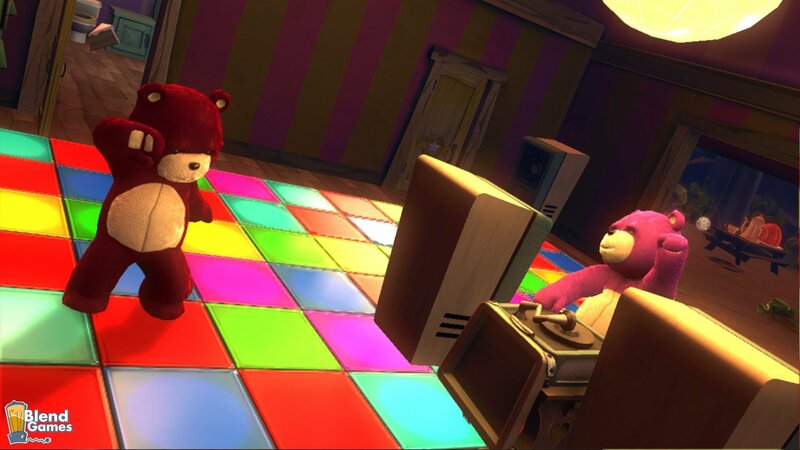 The game is sort of like this generation's version of Conker's Bad Fur Day. 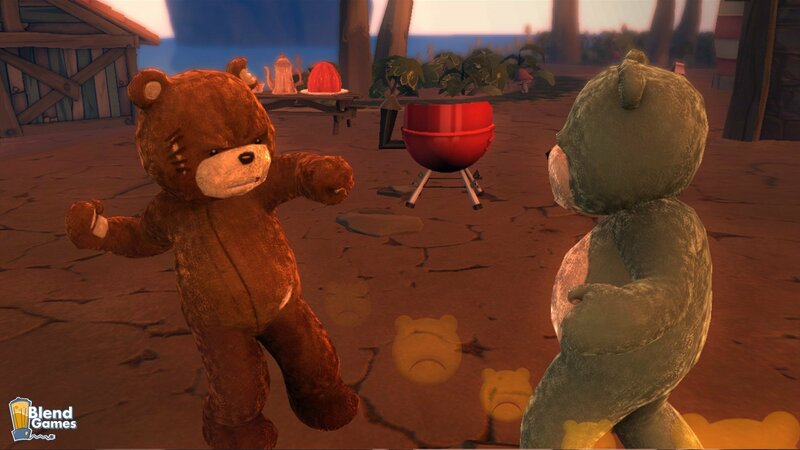 The game actually looks pretty darn awesome to feature stuffed-looking animals. 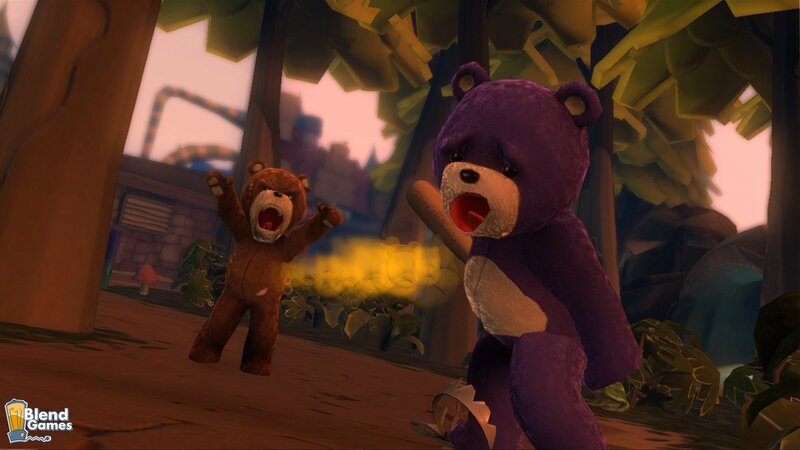 The motion capturing and facial animations for Naughty Bear is a violent, artistic masterpiece. It’s actually one of the few games coming out that I want to see more of. 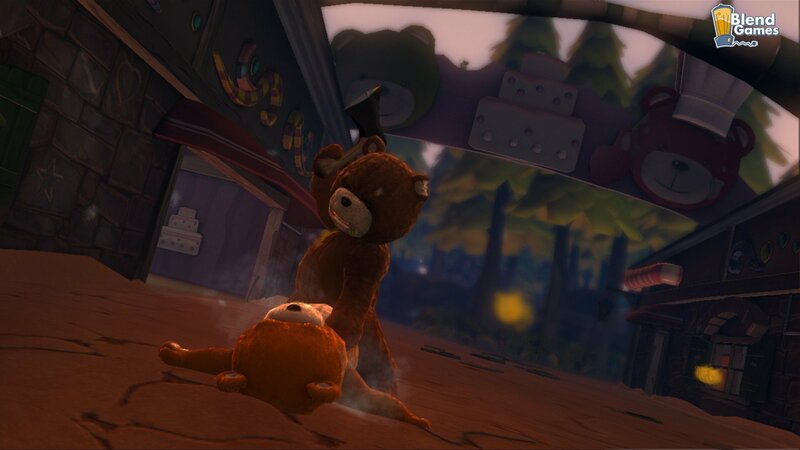 The new screenshots feature a variety of naughty things happening to the other bears in the neighborhood. 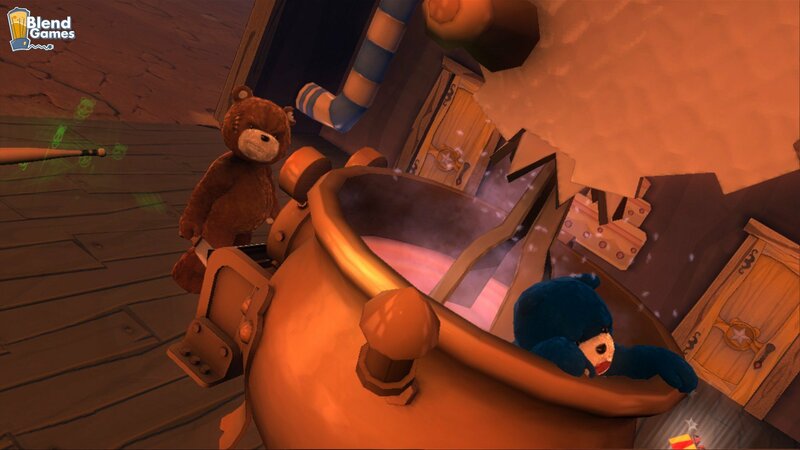 This includes the stuffed bears getting boiled alive in a giant pot; being hacked on with an ax, or getting caught in bear traps. The trailer is somewhat anticlimactic to what the screenshots represent but it definitely leaves gamers wanting to see more. 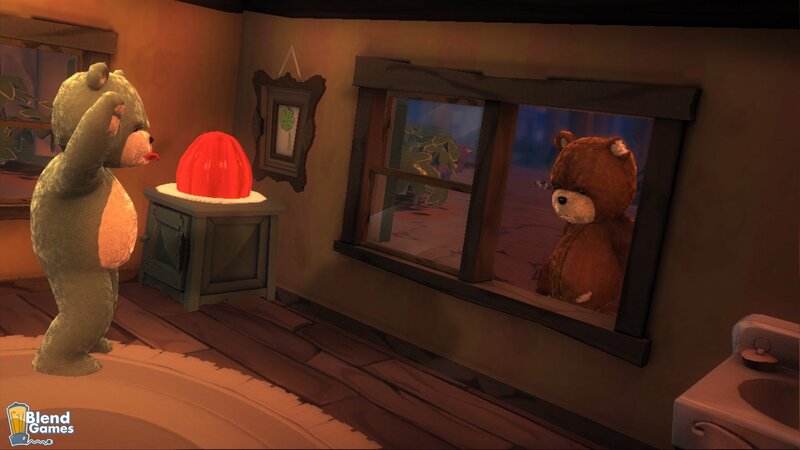 You can check out the new trailer and screenshots for Naughty Bear below. 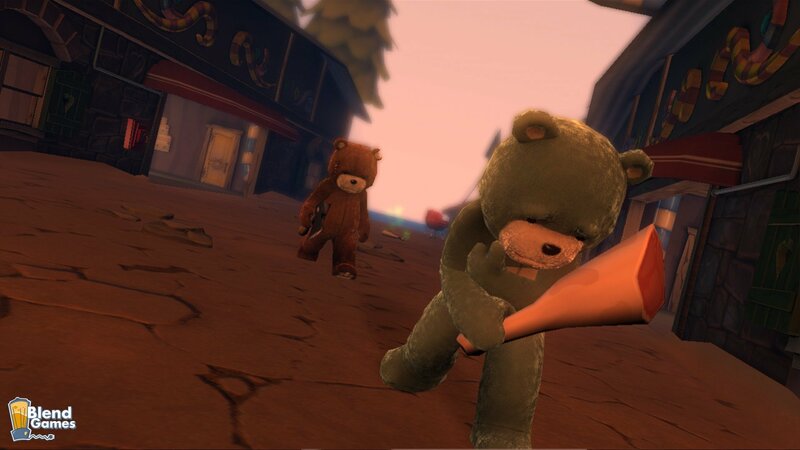 Need more info on this sadistically hilarious new game? Be sure to visit the Official Website.